The Crown Commercial Service (CCS) has confirmed that applications to the Digital Outcomes and Specialists (DOS) 3 framework open tomorrow (July 18). The framework, the third iteration of the DOS framework, aims to help the public sector to find suppliers that can research, design, build, test and deliver software applications and digital services. Since its launch at the end of April 2016, CCS said, over 1,850 opportunities for suppliers to do business with the public sector have been published on the Digital Marketplace. 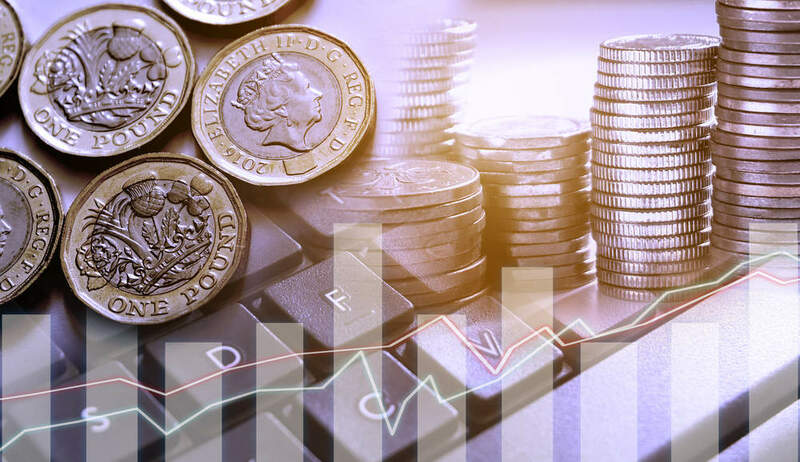 Almost £280m has been spent through the framework since its inception, with over £100m going to small and medium-sized enterprises (SMEs), CCS said. The current version of the framework has 2,018 suppliers, with 94% of them SMEs. Applications for Digital Outcomes and Specialists 3 close on August 22 with an expected start day for the framework agreement on October 1.